This is a traditional herbal beverage. 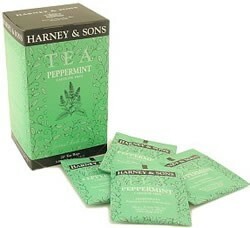 The Harneys choose only the best peppermint leaves in Oregon. They make a marvellous, brisk cup. You are sure to enjoy it!